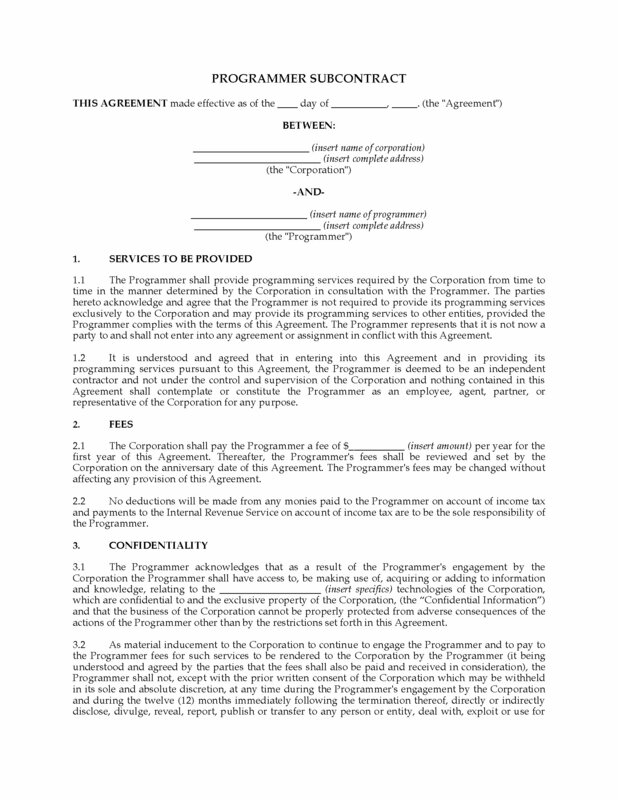 US web developers, hire programmers with this USA Programmer Subcontract template. The web development firm retains the programmer on a non-exclusive contractor basis, not as an employee. All proprietary rights in the software being developed and any improvements or enhancements belong to the web development firm. 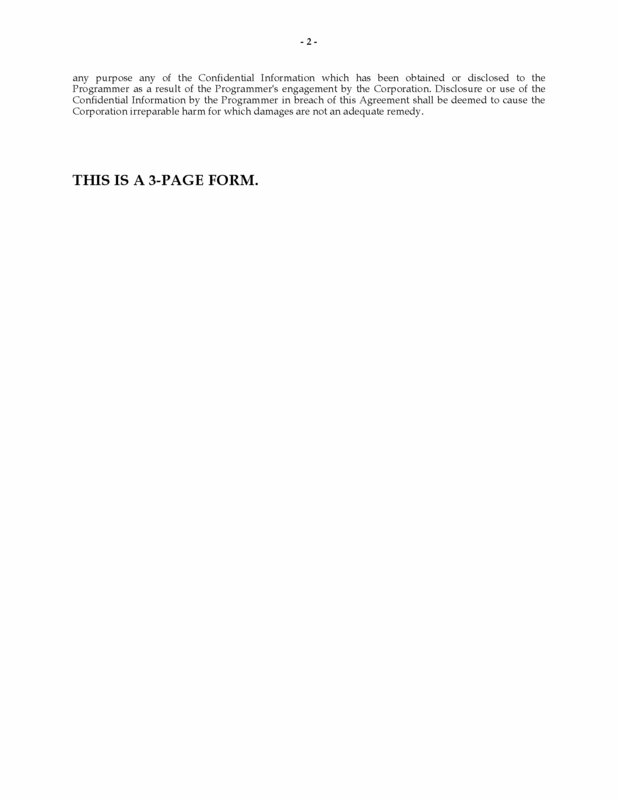 The contract is governed by United States laws. 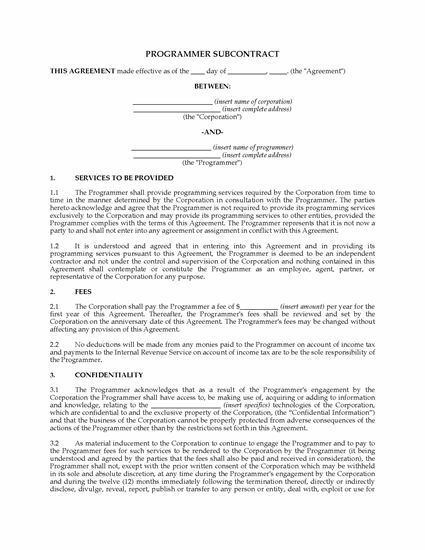 This USA Programmer Subcontract template is available as a fully editable and customizable MS Word form.